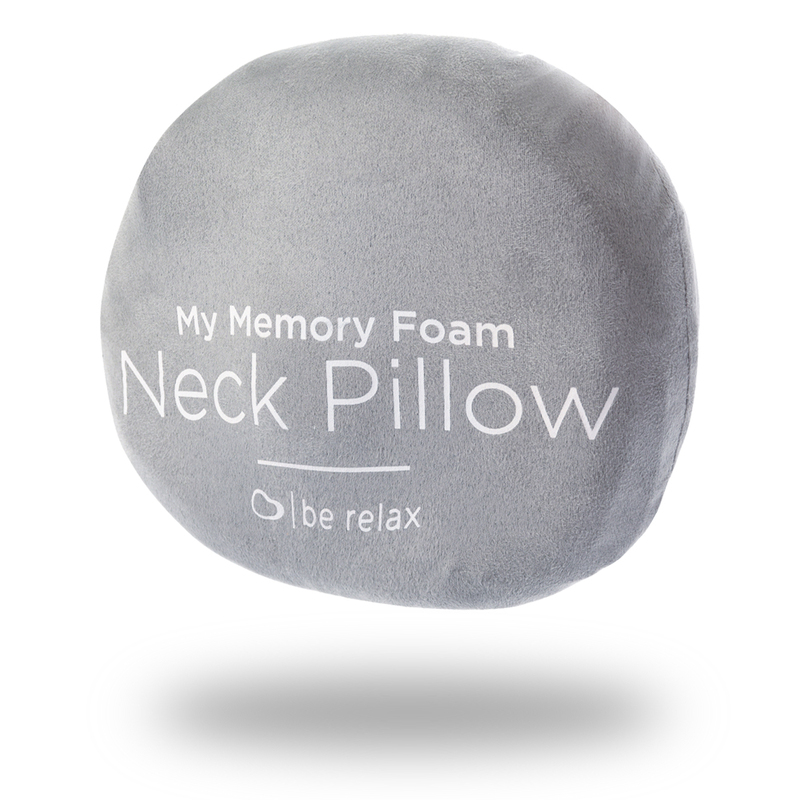 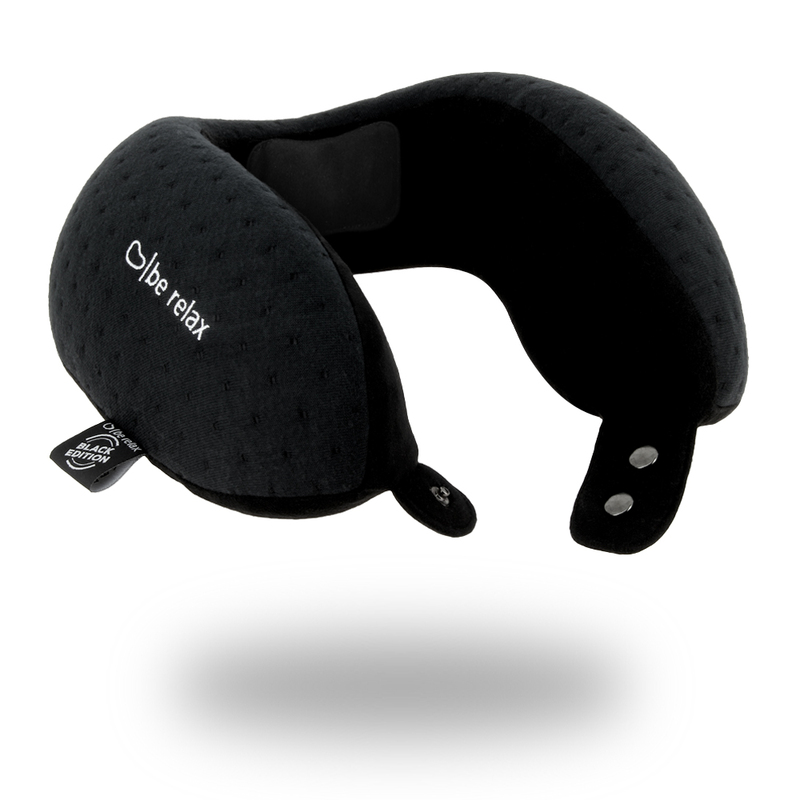 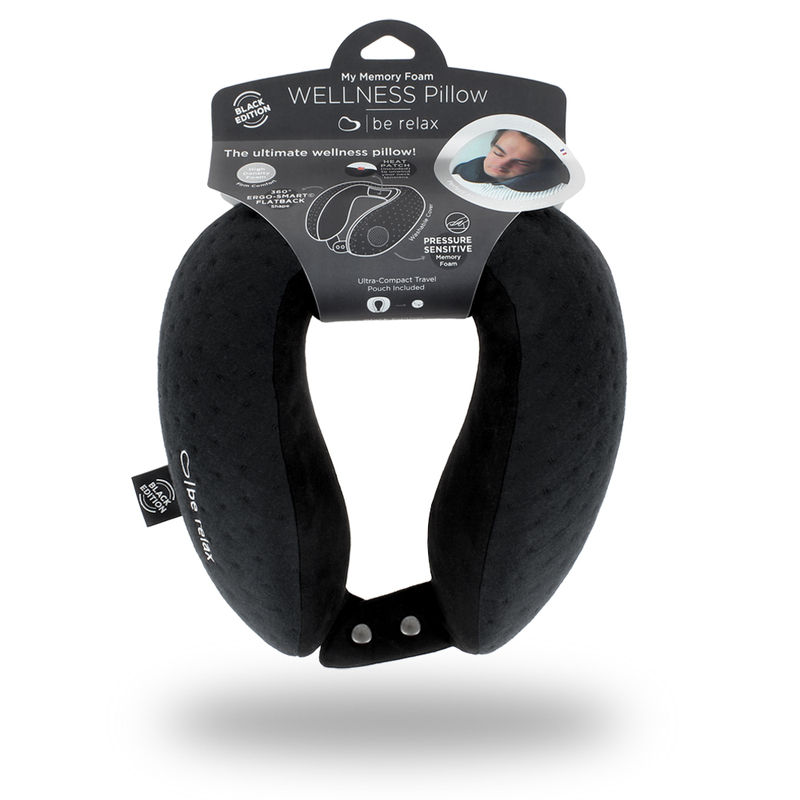 “My Memory Foam Wellness Pillow” is the ultimate wellness travel pillow. 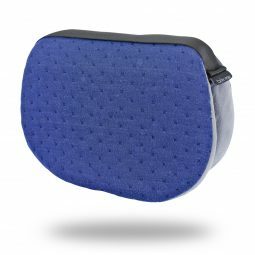 Fine-tuned by our designers for 2 years, this cushion has been developed for seasoned travelers like you. Find the chic style, perfect comfort and ultimate wellness experience in 1 pillow. 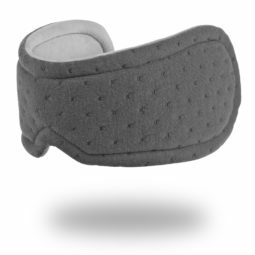 Enjoy heat therapy on board! 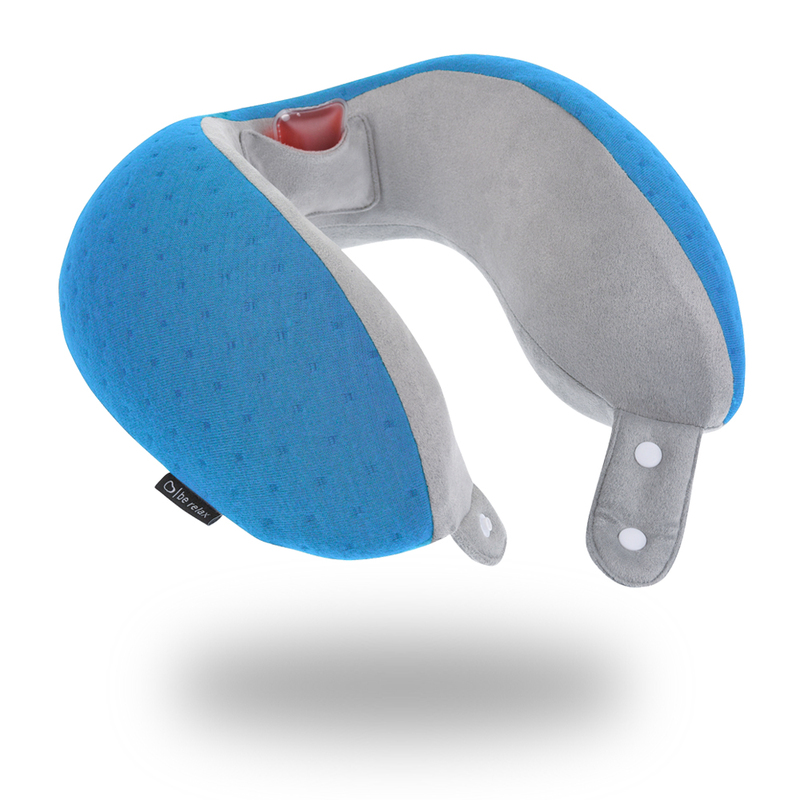 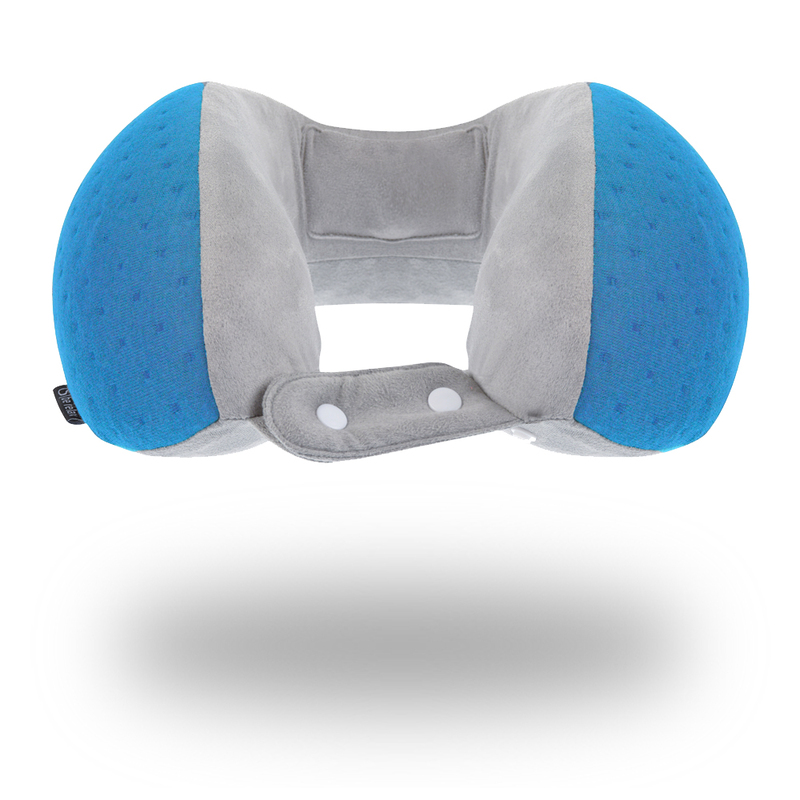 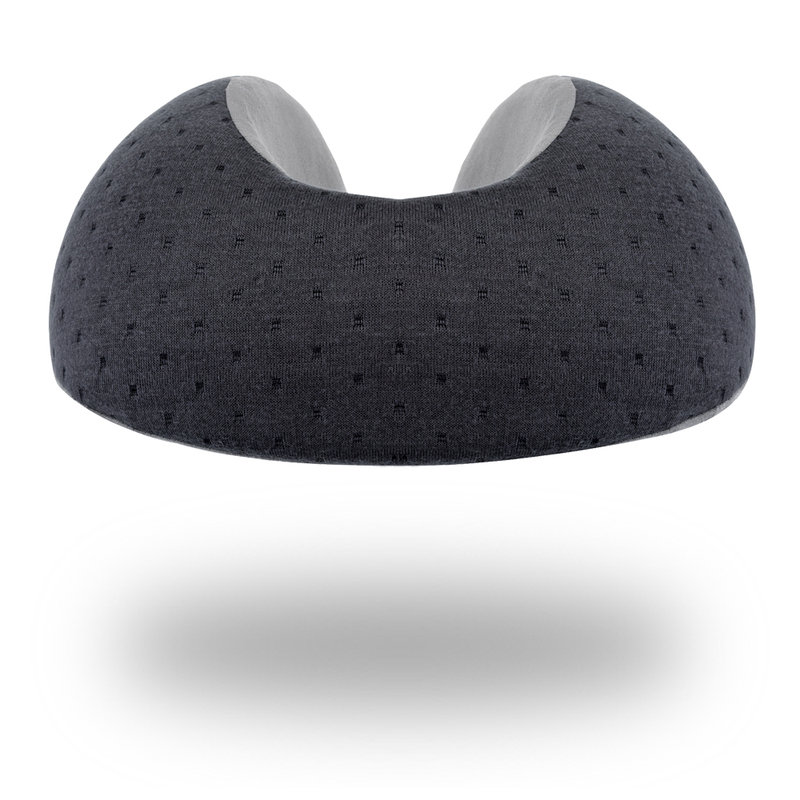 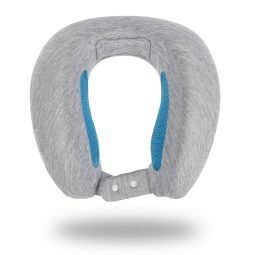 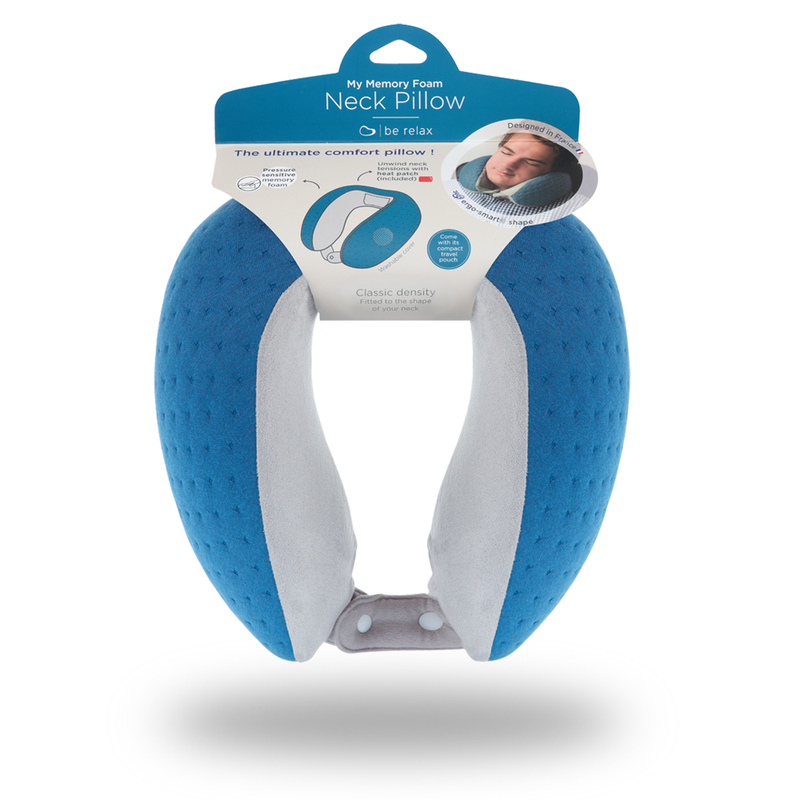 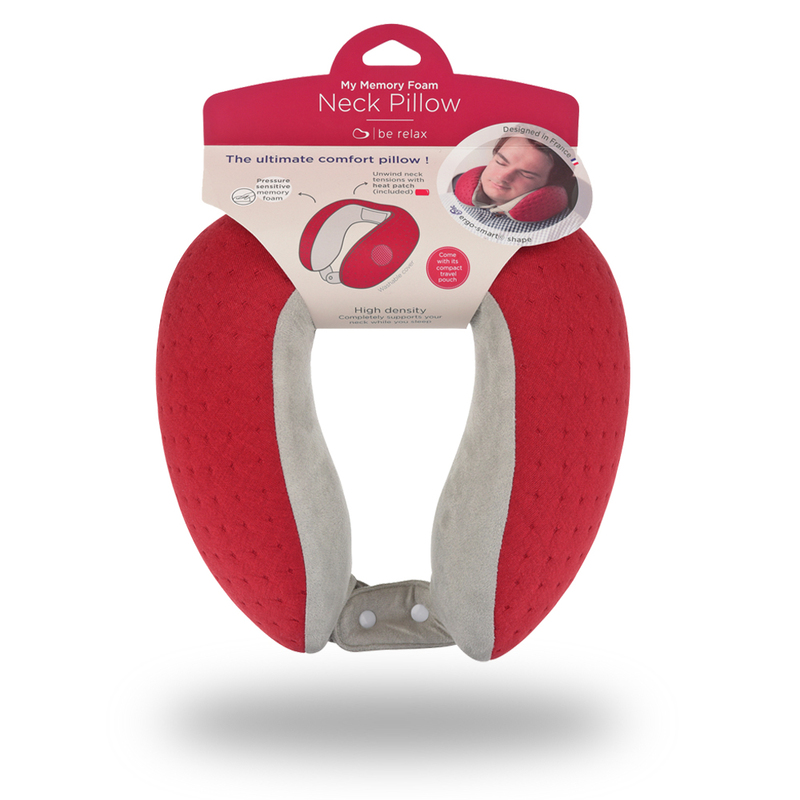 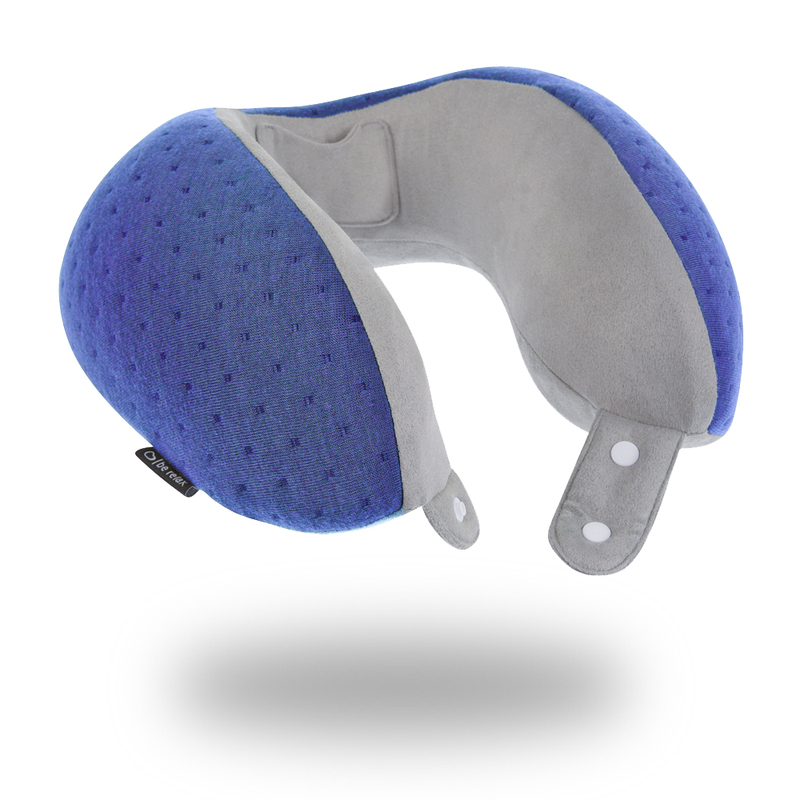 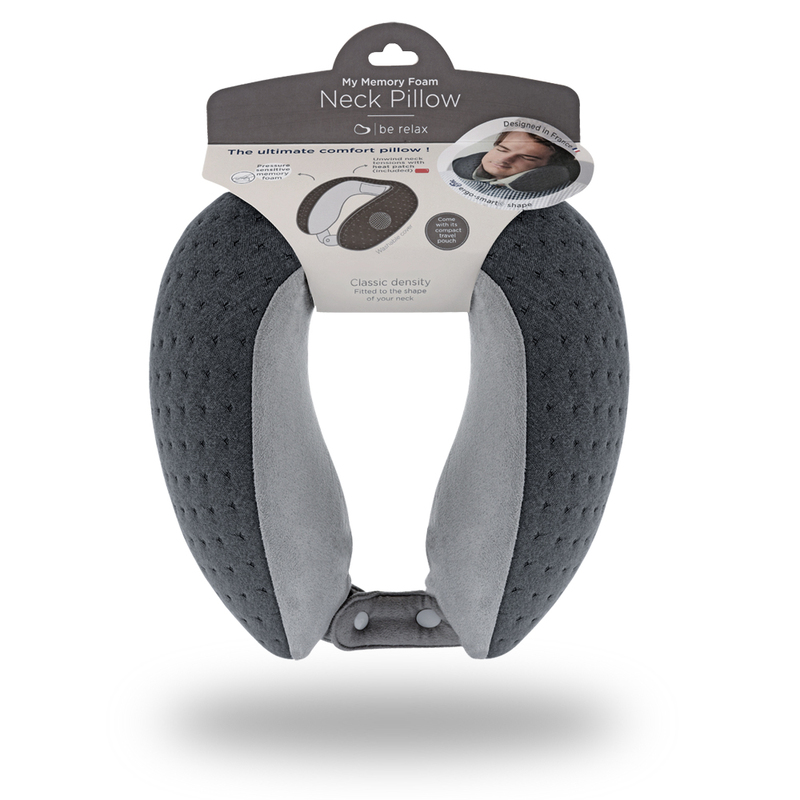 A Neck pillow is like a mattress, we want to give you choices to pick the foam density that best suits your needs.